We are offering Dry Vacuum Cleaner. Established in the year 2001, we "SUPER CLEAN MACHINES & SERVICES" are the leading trader and wholesaler of a wide range of premium quality Multi Functional Cleaning Machine, Vacuum Cleaner, Floor Scrubber Drier, Housekeeping equipments, etc. All these materials are sourced from reputed vendors and are of industry approved quality.Our products are widely used to fulfill the cleaning needs of various sectors such as industrial premises, factories, canteens, offices, houses, restaurants, hotels, government institutions, corporate houses. These products are highly demanded in the market for features such as easy operation, low maintenance, low power consumption and efficient motor. 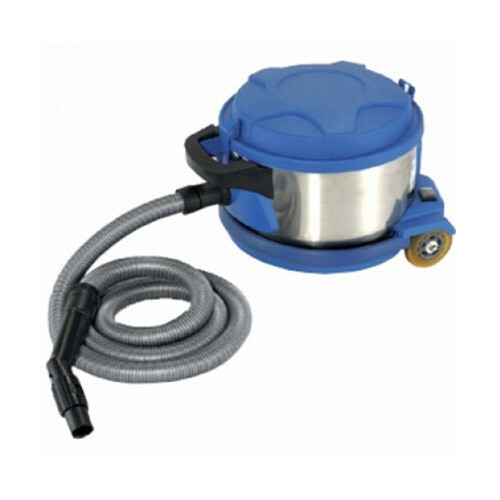 Our expertise also allow us to offer quality Single Disc Floor Cleaning/ Scrubbing/ Polishing/ Carpet Shampooing Machines, Automatic Scrubber Dryers, Ride-on Scrubber Dryers, Industrial & Professional Vacuum Cleaners, Power Sweepers, Ride-on Sweepers,High Pressure Jet Cleaners and Steam Cleaners to our clients.